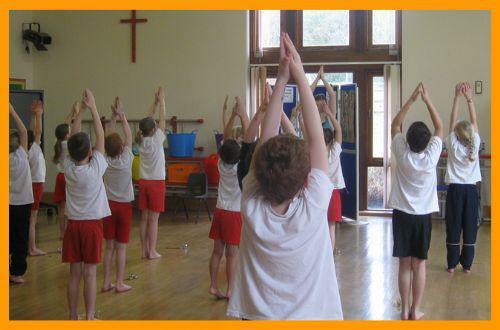 Deer Class had a fantastic morning last Friday as we took part in a Bhangra Dance Workshop. We were visited by an Indian Dance coach who taught us how to warm up using some Yoga moves. We then re-enacted the story from the Hindu festival of Holi and learnt and performed a dance using the Indian tradition of henna painting. 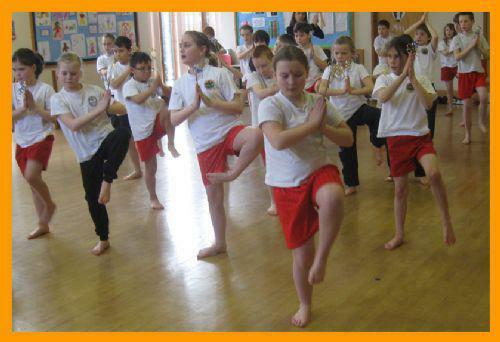 You will also be able to see the recorded performance of the dance during Deer Class homework sharing on Tuesday 26th March at 2.30pm.